After two months One Trafford has now cut the grass to a level expected on the football pitch on Walton Park in Sale. We believe they did come out to cut the grass on the pitch once in that time, sadly they made a complete mess of the pitch, and was generally a very bad job. Residents and councillors complained, even staff at a local football team were so disgusted with the service, they decided to cut the grass themselves. The pitch is in a better condition now, but all too late in the day for the many people who wanted to use it during the summer months and lighter nights. 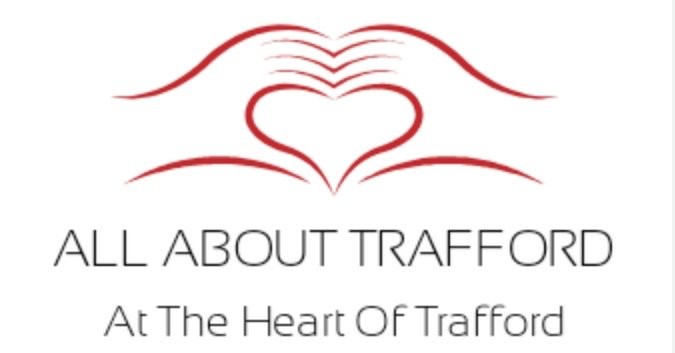 ,As we approach the latter part of the year, and Halloween approaching fast, we can reflect back and see the shocking reality of how bad the decision was by the Trafford Tories, giving a gigantic contract to Amey, looking further into the year and into next year, it is with hope that the One Trafford partnership gets itself together and provide the service that is expected.